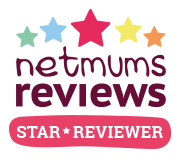 Interacting with your baby is so important and vital for their development and your bond together. The Skip Hop Multi Level Uplift Bouncer makes that all important interact so much easier. 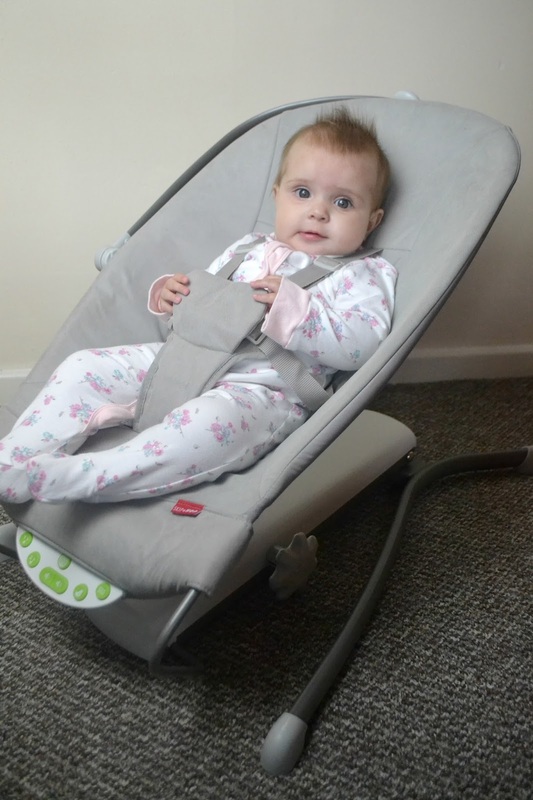 The bouncer was designed to naturally integrate baby into the family and create those wonderful uplifting moments. It can be a traditional floor bouncer and it can be elevated to many different heights. I love having Harleigh at sofa level and letting her interact with us at that height, the maximum height is up to 34 inches off the floor. I also love to take the bouncer into the kitchen with me while I cook, Harleigh loves to sit and watch me. 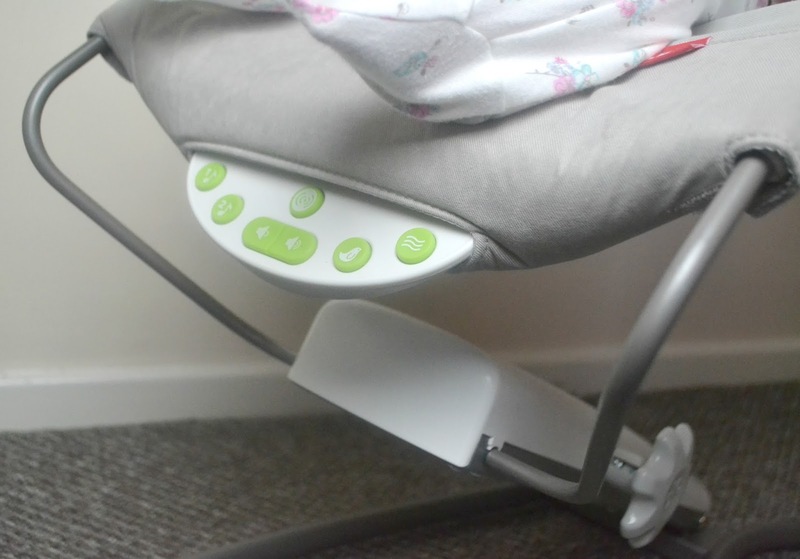 To adjust the height is really easy, simply turn the dial and the bouncer moves up and down. It locks into place once your desired height is chosen. 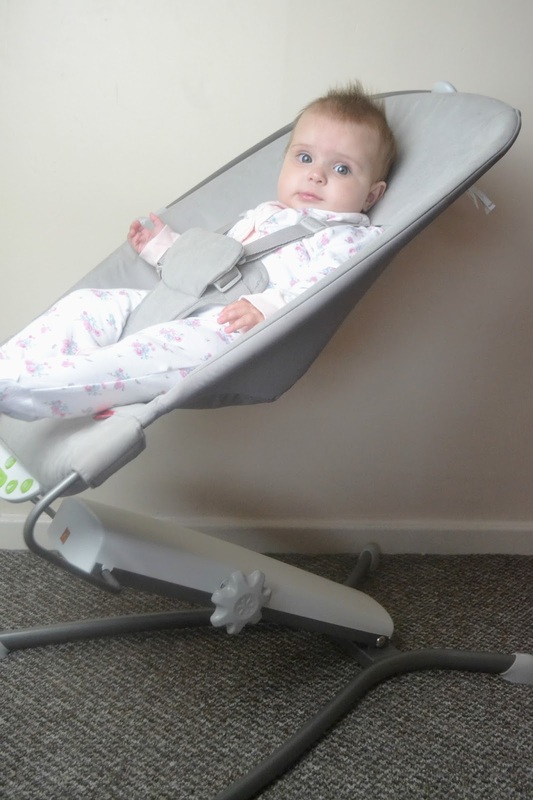 The bouncer itself is really lovely, and super comfortable. It is a really good size and is suitable until baby is 25lbs. Harleigh is now almost 7 months old and she is still really comfortable in the chair. I love the colour of the bouncer, it is a gorgeous grey and is very neutral so will look perfect in every home. The base is wide and steady and with the harness you can be sure that your baby is very safe. 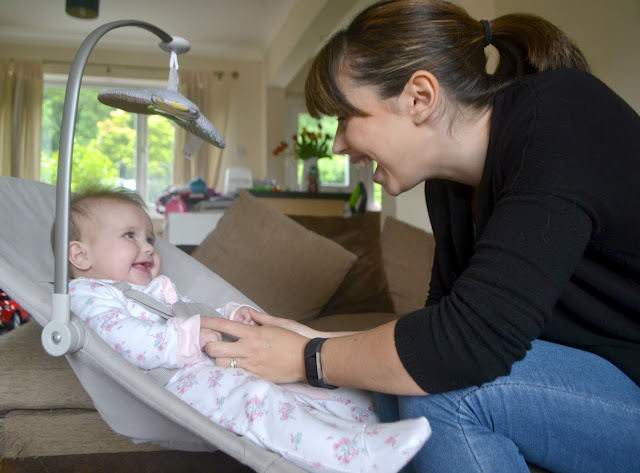 The bouncer also includes a toy bar which can be tucked away or detached when not in use. Harleigh didn't really enjoy the toy bar when she was younger but as she has grown she now loves to stare at the mirror and try grab the toy. There are also two songs and two sound effects along with a soothing vibration. The vibration and bird sounds actually help Harleigh to fall asleep. 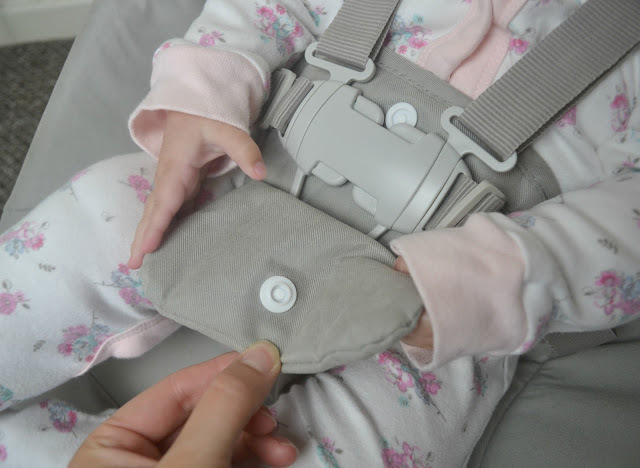 While baby is small the 100% cotton jersey insert is perfect to help cushion them. It is really easy to remove and is washable. Babies make a lot of mess so having a cushion that is washable is essential. I have had to wash the cushion a couple of times and to be honest I haven't had the best luck. The cushion has ripped twice while in the wash, even though it is safe to wash. Skip Hop are looking into the cushion to see what has happened and how they can improve the cushion. Harleigh doesn't use the cushion now and hasn't for a while now so the cushion is no longer an issue. 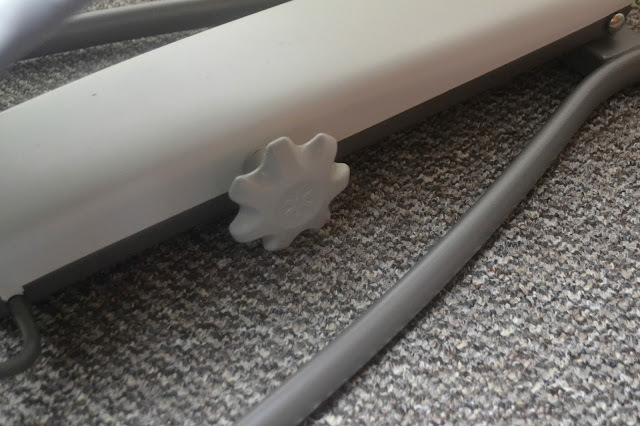 My favourite thing about the bouncer is the fact that it can be adjusted. It makes it so handy and useful. You can use it everywhere! It isn't too heavy so can easily be taken upstairs too. Would you use a multi level bouncer?